Richard W. Winesett « awwLegal.com – Avery, Whigham & Winesett, P.A. 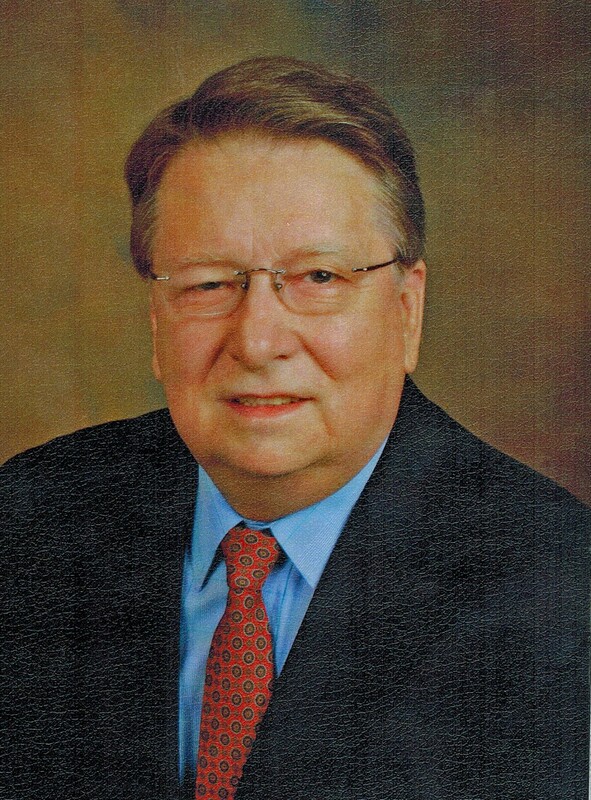 Richard W. Winesett (“Rick”) was admitted to the Florida Bar in 1973, the U.S. District Court for the Middle District of Florida in 1976, and the U.S. Tax Court in 1978. He received his B.A. (1969), his Juris Doctorate (1972), and Master of Laws in Taxation (1976) all from the University of Florida in Gainesville, Florida. He is a member of the Lee County Bar Association. Rick’s practice focuses on Real Estate, Federal Taxation, Estate Planning, Trust and Probate Administration, and Business Entities and Transactions. He has a special interest in real property titles, tax deferred exchanges and using title theory to solve title problems and simplify probate and trust administration. Rick was born in Plymouth, North Carolina, but has lived in Florida since he was eleven years old. He and his wife, Sherra, were high school sweethearts in Punta Gorda, Florida, 25 miles north of Fort Myers. They now have five grown children. They attended law and tax school together and practiced together until 1995 when Sherra was appointed a Circuit Judge by Governor Lawton Chiles. Rick has had a lifelong interest in history, sports (especially basketball) and beekeeping.